Pear shaped engagement rings have taken the world by storm. 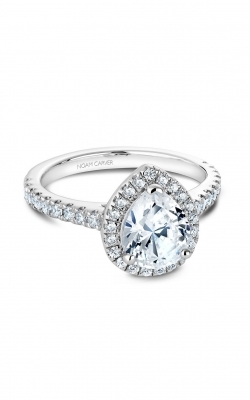 They are characterized by graceful curves on the gemstones that are both feminine and sophisticated. 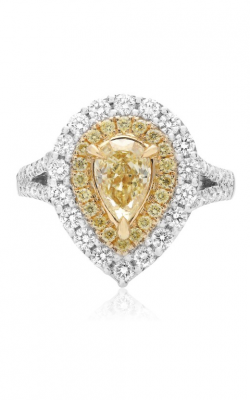 Their eye-catching beauty sets them apart from other unique diamond shapes like marquises and ovals. 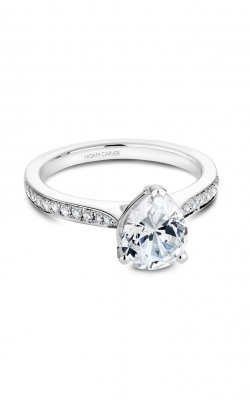 Rings with pear shaped center stones allow you to be both simple but extravagantly beautiful at the same time, thanks to their antique feel and understated silhouettes. 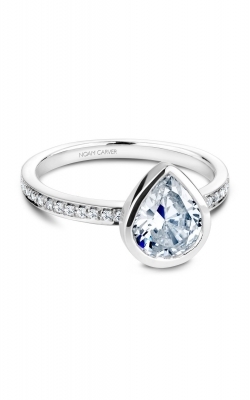 Jewelry designer Michael M has pear shaped engagement rings with a stunning large diamond in the middle, and many of the brandâ€™s pieces feature a multitude of side stones for a glamorous, glittering look. 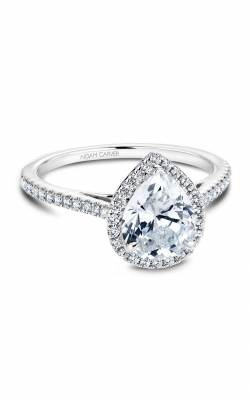 Each of the engagement rings by the brand only enhance the beauty of the bride to be. Pear shaped rings by prestigious designer Roman and Jules are perhaps some of the most unique pieces found in jewelry stores. 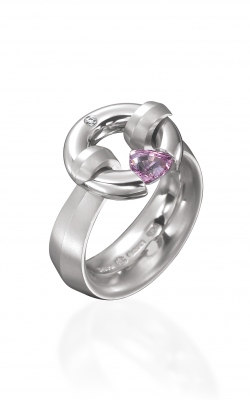 Theirs is a collections of rings held in high regard by jewelry fans all over the world. 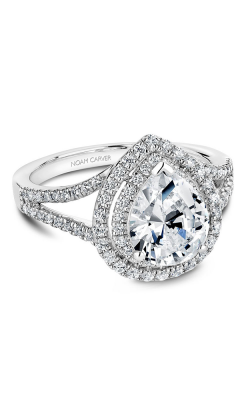 Noam Carver's pear shape engagement rings are as stunning as any others. The Canadian designerâ€™s offerings feature two different collections: Fancy and Vintage. 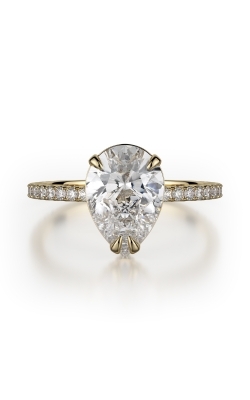 The design of the pear shape rings in the Vintage collection is delicate and brings old vintage classiness to modern-day fashion. 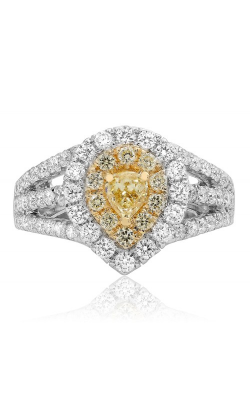 His Fancy collection also features a central pear shaped diamond, with surrounding diamonds that dazzle without taking away attention from the center stone. 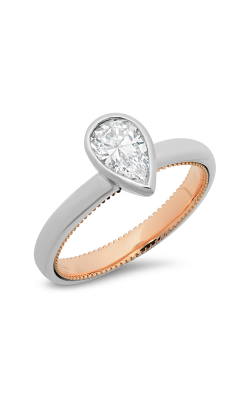 Why Shop for Pear Shape Rings at MJ Christensen? 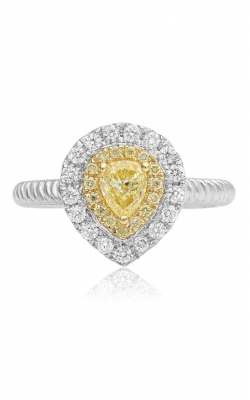 These collections and more can be found at MJ Christensen Diamonds in Las Vegas, Nevada, in the Boca Park Shopping Center. 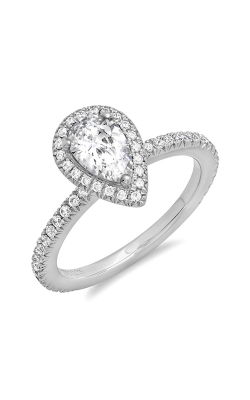 They have served the Las Vegas area for the past 78 years, offering locals and tourists alike only the most beautiful designer engagement rings, wedding bands, timepieces, and fashion jewelry. 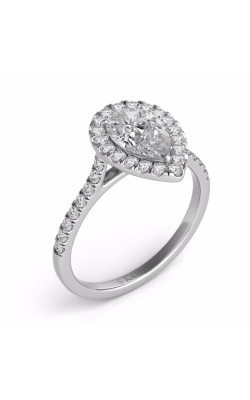 All of the staff at MJ Christensen are expert jewelers and can help you find the perfect pear shaped ring or other jewelry piece for every occasion. 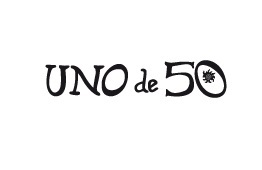 Visit the store to see all of the collections or explore the website to find a piece thatâ€™s perfect for you.